Two hundred years after she wrote it, Jane Austen’s beloved story continues to engage, exasperate and enchant audiences. An intricate tale of romance and marriages – either arranged, interrupted or just plain confounded! 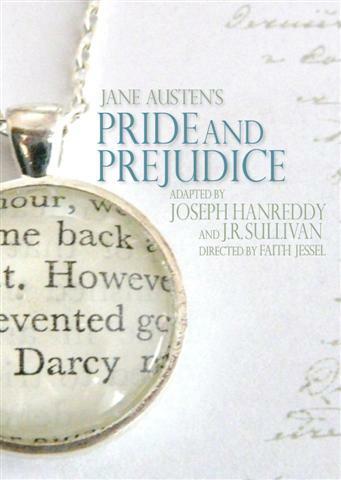 Laugh at the follies of Mr Collins and Lady Catherine, sigh at Jane and Mr Bingley’s courtship, gape at the match-making antics of Mrs Bennet and witness the handsome, brooding Mr Darcy being captivated by the vivacious and lovely Miss Elizabeth Bennet. A wonderfully witty comedy of manners, this sparkling, daring stage adaptation will also be a sumptuous feast for the eye. Set amongst the country gentry of the Regency era, there will be balls, soirées, and of course dashing young men – all in want of a wife.